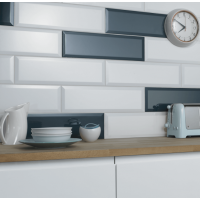 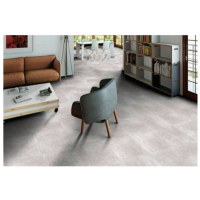 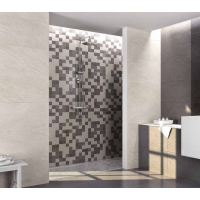 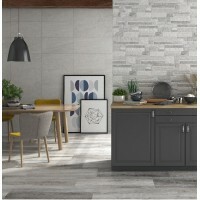 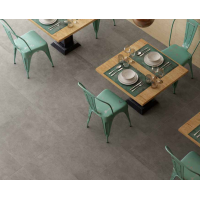 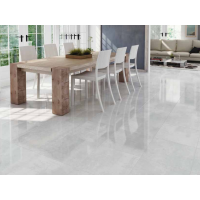 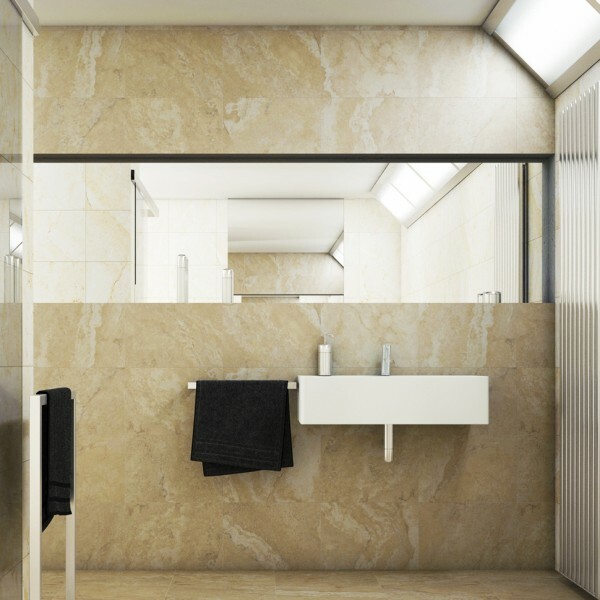 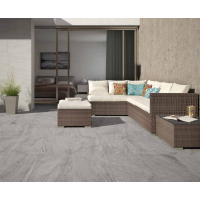 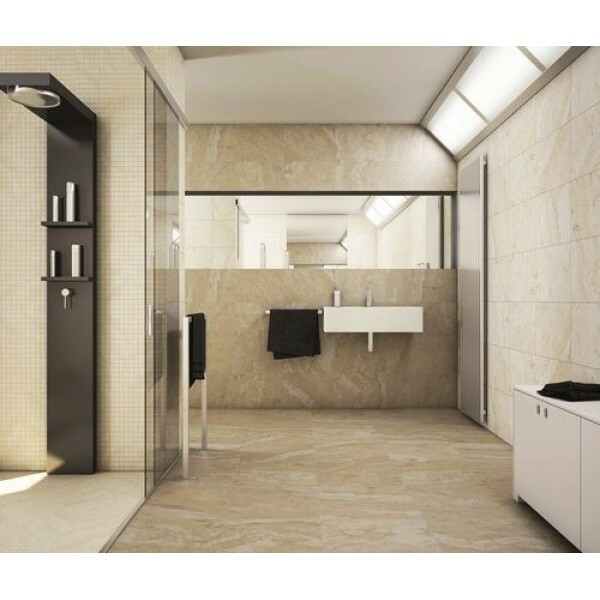 Price/m2Style: Natural Stone EffectSize(Approx): 30cm x 60cmTiles/M2: 5.5Deployment: Bathroom ..
Price/PM2Size: 45cm x 45cmTiles To A M2: 4.94Material: CeramicEffect: MattSlip Proof: NoColour:..
Price/m2Style: Modern Size(Approx): 30cm x 60cmTiles/M2: 5.5Deployment: Bathroom And Kitchen TilesAp..
Price/m2Size(Approx): 30cm x 60cmTiles/M2: 5.5Deployment: Bathroom And Kitchen TilesApplication: Wal..
Price/m2Size(Approx): 45cm x 45cmTiles/M2: 4.9Deployment: Bathroom And Kitchen TilesApplication: Wal.. 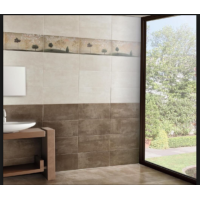 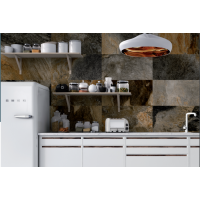 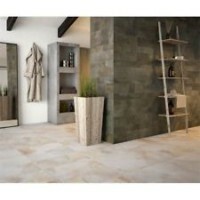 Size(Approx): 45cm x 90cmTiles/M2: 2.46Deployment: Bathroom And Kitchen TilesApplication: Walls And .. 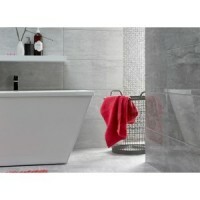 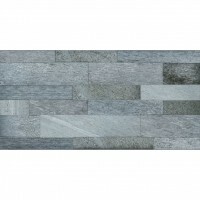 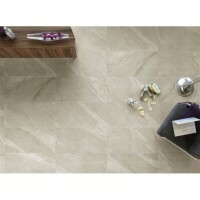 Size(Approx): 14.8cm x 49.8cmTiles/M2: 13.57Deployment: Bathroom And Kitchen TilesApplication: Walls..